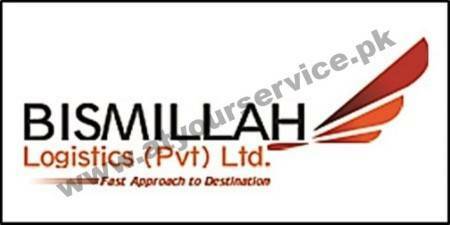 Bismillah Logistics is located in Shernaz House, West Wharf Road, Karachi. We provide freight forwarding and logistics services. We are specialized in ocean freight, air freight, land & railway shipments, and services requiring supply chain management solutions. We are closely networked with partners all around the globe, therefore, we are able to provide our customers globally integrated, door-to-door forwarding solutions tailored to customers' individual needs. We have a registered branch office in China and we also have our in-land branch office in Lahore.